Figs are one of the oldest cultivated fruit in the World. Their origin can be found back in Asia Minor where remains have been found in Neolithic excavations. Egyptian papyrus dating to 1500 BCE also mentions the fruit. As well as being mentioned in the bible with the fig leaves in the Garden of Eden, Greeks claimed Goddess Demeter gave it to them. Buddha gained enlightenment under a wild fig tree. The Romans brought the tree to England and the Spanish carried them into the New World in the 1500s where missionary fathers planted them in California n the 1700s. 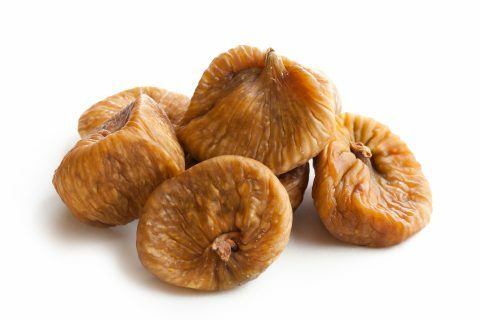 Today, like in Apricots, Turkey is the leading producer of Smyrna Dried Figs, the variety best suited for drying.